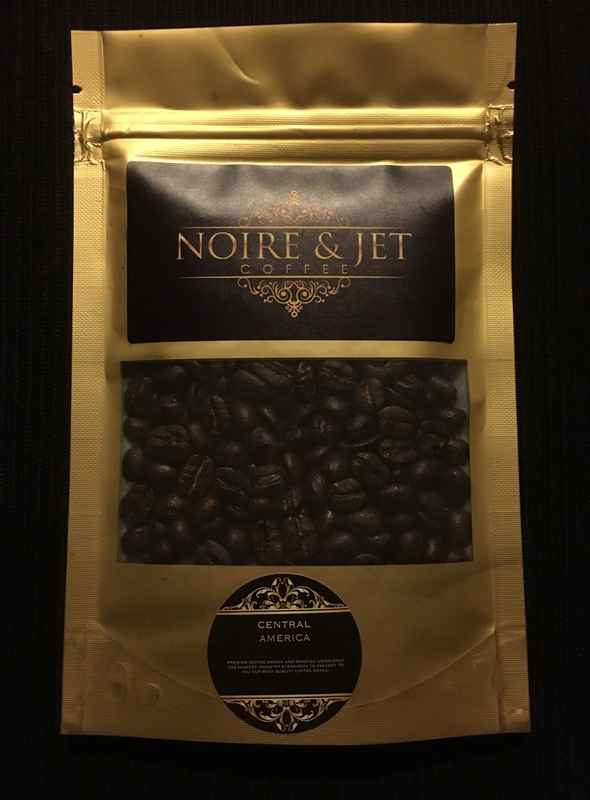 1/2 pound of our robust and fresh whole coffee beans. Completely organic, always roasted to perfection! !